It’s been one year since starting this blog and adopting what has since become my alter ego. 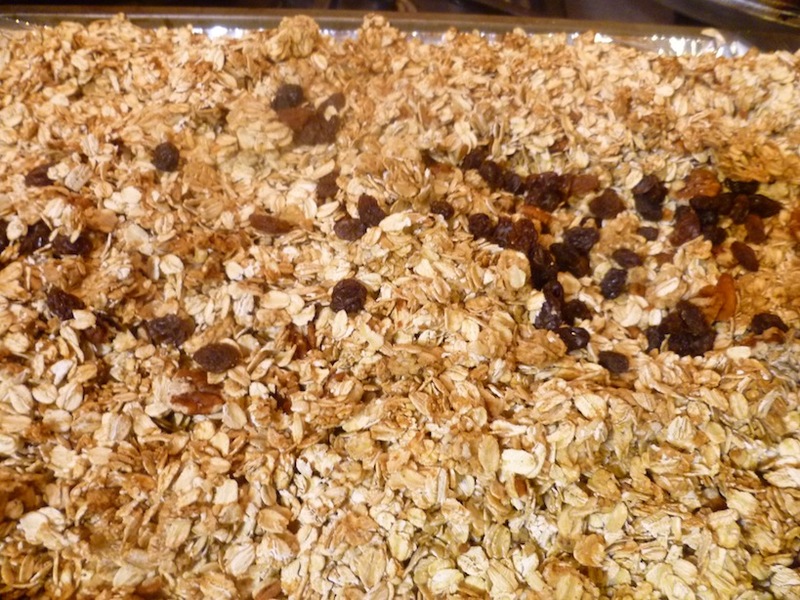 In honor of the occasion, I’m reposting a few granola recipes… This is Granoladox, after all. Granola: My every morning breakfast. Chocolate chip granola bars: A staple in our house. Carrot cake granola bars: Mmm…enough said. Fruity granola bars: These had their debut on Tu BeShevat. Big hit among ladies who came to my holiday cooking class. Congrats, Wendy! I love following the blog and get such a kick out of the fun you’re having with your kids. The recipes are great, too! Happy Anniversary Wendy. I am also a fan and am about to go make those blueberry muffins that you posted. Lots of love to you! Aw! thanks for the love, Rach! Mazel tov Wendy! Your blog is a lot of fun! Thanks, Shosh! hope all’s well!